Well, I’m totally stoked! 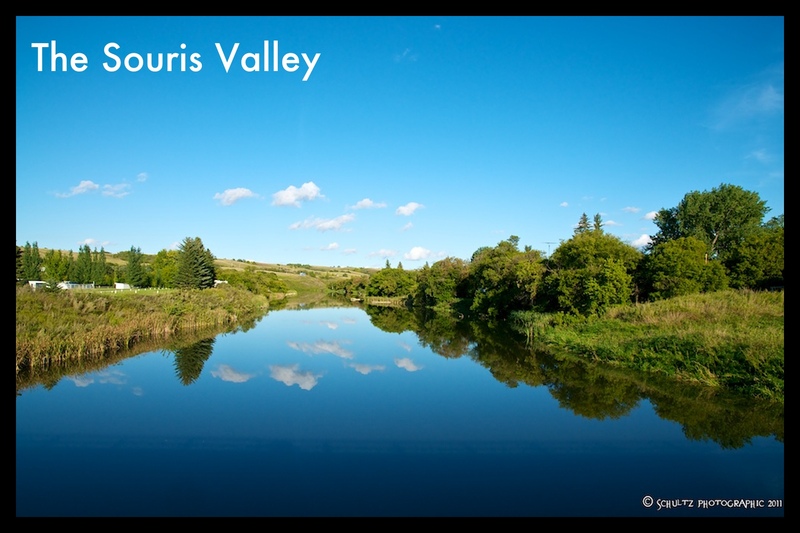 Tonight we are having the very first get together of the Souris Valley Photography Club! It’s a Facebook club that I started 2 years ago to see if there was any interest in starting a photography club down here in the south east corner. Several people signed up and tonight we are having our meet & greet to discuss and brainstorm some possibilities for the club. My chief concern is that I have never been part of a photography club before, so I’m blazing a new trail for myself and others. But we have a ton of very talented photographers all over the place here, so I’m hopeful this will really take off. My current vision is to have a monthly get together where a topic would be presented, a time of discussion & shop talk, photo sharing and then have an assignment for next time, whether it be black & white photos, sunsets, wildlife, portraits, the color purple, whatever. I’m excited also to organize a couple of photo walks in the spring and fall to possibly capture the small-town urban atmosphere or the rural life in the countryside. The opportunities here really are endless. So, it’s exciting! I’m pumped up and I hope there’s a good turn out. Everyone is always learning all the time and I think a local photography club can be a way of helping everyone involved take better photographs and have fun doing it! The inaugural get together will take place on Friday January 28th at 7PM at St. Peter Lutheran Church in Oxbow (N 49° 13.606 W 102° 10.393). The purpose is to do a bit of a meet and greet, and brainstorm some possibilities for the club. Come on out and have some refreshments and a good time! 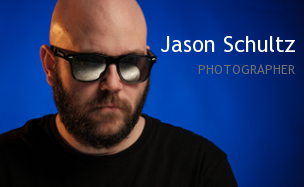 This entry was posted on January 28, 2011 by schultzphotographic. It was filed under Photography Club, Souris Valley .